I am curating a conference! Feeling a bit deer in headlights but I am super stoked and am having a blast figuring it out. RE:DESIGN, which will be held here in San Francisco in May. It’s very interesting to be thinking about designing a conference experience. I am thankful I don’t have to design the logistics of this – just the content. But I have had to devise a theme and think about people to bring in around that theme. The premise: Modern day UX designers need to be well versed across various disciplines and interests to bring the best results to their design projects. Experiences are no longer limited to the screen and are global in nature. What do we need to understand and experience ourselves in order to make better experiences? What do we do to stay fresh, to stay inspired, to feed our souls which in turn feeds our design work? How do the things we do outside the job roll back into our approach on the job? Let’s explore these questions (and more) together. What kind of designer are they – if at all? What kind of company are they at currently? 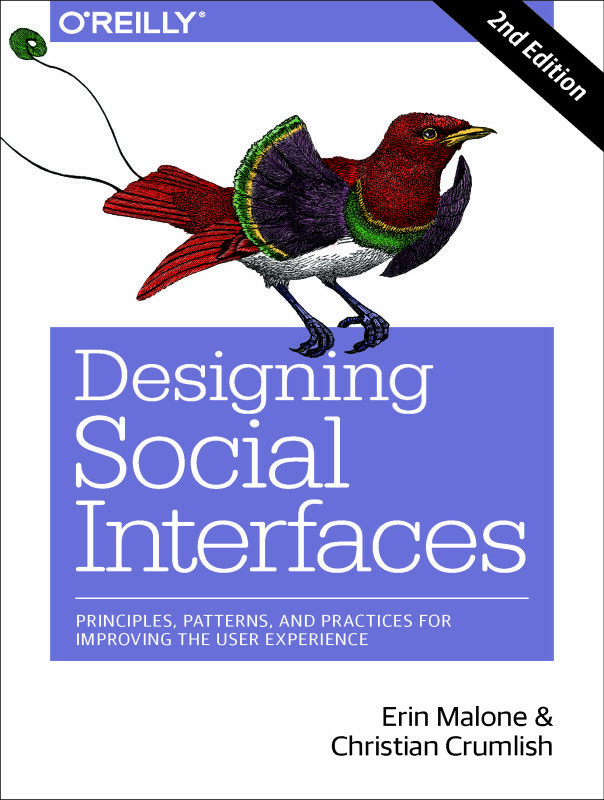 What do I know about them outside of UX – what feeds their soul? Have I seen that outside work, influence and change the way they practice their UX craft? Will they be an interesting speaker / facilitator / leader for the session? This conference is different in that it’s based on facilitating conversations or leading activities rather than standing at a podium and speaking for an hour. So much more interactive and hands on than traditional events. and a whole host of other things I never had ever thought about in conference content curating. It’s an interesting process and gives me a greater appreciation for the work that goes into programming a multiple track event. Check it out, check back for more speakers, or just come to the event and know you will have an awesome time. Today’s tasks: redesign my entire website, update resume & speaking list, start blogging again. http://t.co/B1kBBgfnY6 oh & finish the book.